Get on the Path to Success! 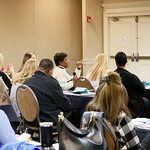 Boot Camp is a 4-day educational event we host here in Northeast Ohio for KHM Travel Agents. Boot Camp is the event to attend when you need more personalized, active instruction or you just want to hit the ground running with the confidence of a pro. 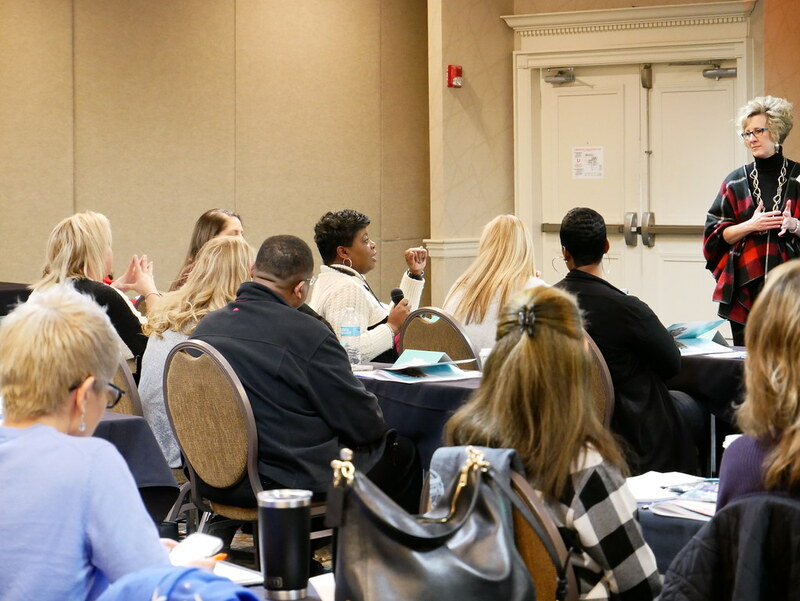 Our Boot Camp covers the basic foundational skills all agents need to build their confidence, and grow their businesses. Please note: If you need to change your date after registration, there will be a $25 fee. Don’t miss this chance to get the keys you need to get your business up and running! 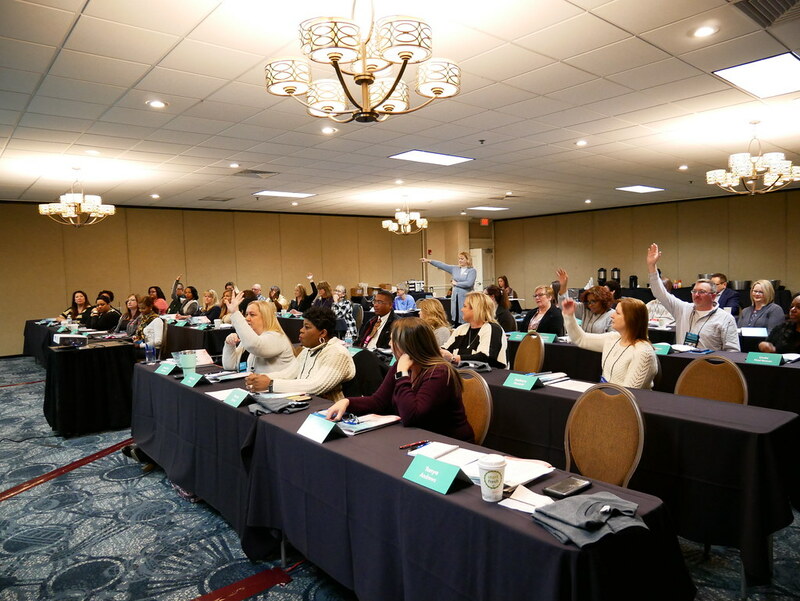 Boot Camp is a MUST for all new agents, and makes a great refresher for seasoned agents in need of a reboot. 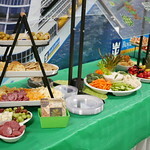 Breakfast, lunch and snacks are available during sessions each day. Space is limited to 50 agents. 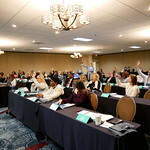 *Hotel and airline fees are the responsibility of each Boot Camp attendee. Registration fee is subject to cancellation penalties. You receive information that you can't get from a book and learn things from those who have been doing the job for years. As a new agent, I feel I am now confident to start booking and it is because Boot Camp is my foundation. 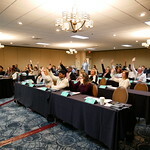 If I was asked to use one word to advise agents about Boot Camp, it would be "GO!" 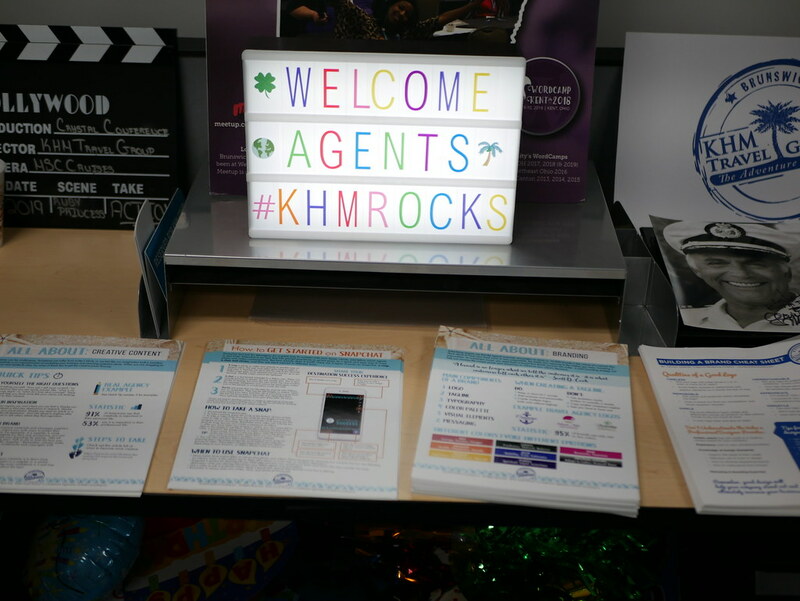 You will learn so much valuable information to get your business going in the right direction and the opportunity to meet the KHM staff and other agents is invaluable! The knowledge that I gained was what I needed to get my business up and running. The staff was passionate about what they were teaching, and you will never can that online. Before Boot Camp I felt lost and very unsure of myself. After Boot Camp, I feel that knowledge I gained has made me more confident. I feel encouraged and more focuses. I highly recommend Boot Camp for any agent who needs that focus and encouragement. KHM Travel has secured a nightly rate of $90.00 plus tax at the Strongsville Holiday Inn in Strongsville, Ohio located at 15471 Royalton Rd. Offering complimentary shuttle service to and from the Cleveland Airport, the hotel is additionally equipped to meet all your travel needs. Amenities include an indoor pool, fitness center, free Wi-Fi, and on-site restaurant and bar. Complimentary Hotel Shuttle service within a 5-mile radius based on availability. 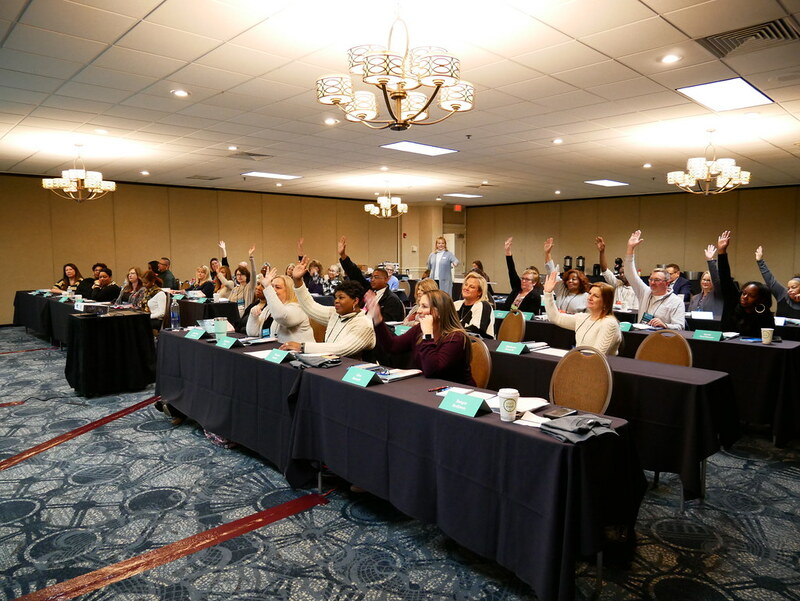 To simplify the process, KHM Travel Group will make your Hotel Reservation for you at the Holiday Inn Strongsville and you will receive confirmation for your hotel 2 weeks before you arrive for Boot Camp. Just let us know if you would like overnight accommodations on your registration form. This rate is non-commissionable and is available during each of our upcoming educational events. Bill is a 30-year veteran of the travel industry, and ran his own brick-and-mortar agency for 25 years. His experience and dedication to his clients have led him to hit $1 million in travel sales consecutive years in a row. As our Director of Education and Programs, Bill oversees the Agent Education programs, our Pinnacle Elite and Basecamp programs, and our Agent Advisory Board. He brings a spirited passion for travel as a representative of the American Society of Travel Advisors. Chantelle received her degree from Prescott Travel School in 1992 and she immediately went to work for AAA Travel in Hudson, Ohio. She comes to us with 14 years experience as being a travel agent. Her biggest accomplishment in the travel industry is consecutively reaching over 1 million dollars in sales. Rick began in the travel industry fresh out of college where he worked as a travel agent. After spending 25 years working in the residential construction industry, Rick began to dabble in travel again. One thing led to another and KHM Travel Group was founded. As President and CEO of KHM Travel Group, Rick works daily to carry out his vision for having the best agent support, education, and commission payouts in the industry. 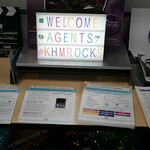 His passion for helping others succeed makes him a fantastic leader for the KHM Travel Group team and our 4000+ agents. Lisa began her travel career over 25 years ago after attending Southeastern Travel Academy in Florida. She has worked as a travel agent, a travel and tourism instructor at a business college, and as a member of the Royal Caribbean International team. Eventually Lisa took to the skies as a flight attendant, travelling to places across the globe before returning to Ohio to be with her family. 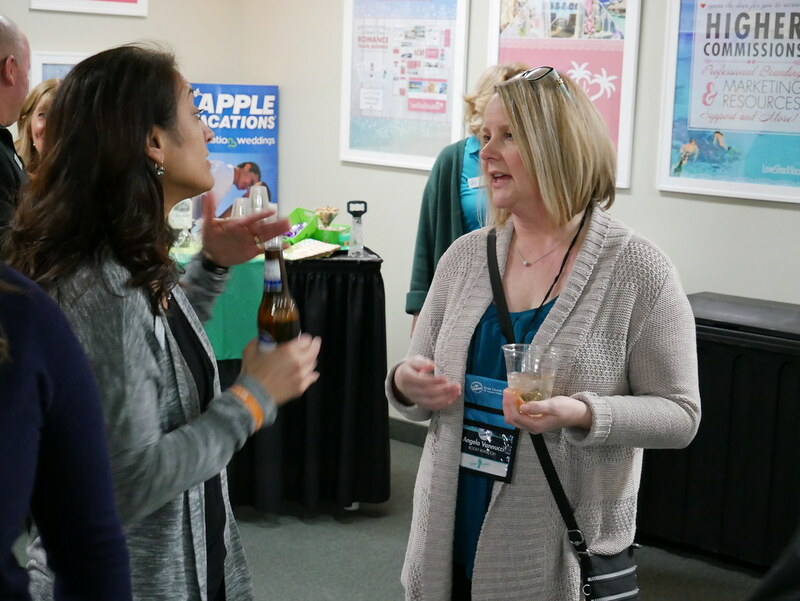 Since joining KHM Travel Group team in 2009, Lisa has been an integral part of many of the agency’s new programs and initiatives as Supplier Relations Director and now as Vice President of Operations. When Geoff joined KHM Travel Group in 2011, he was no stranger to the travel industry. From 1993-2002, he worked as Business Development Manager and Key Account Manager at Royal Caribbean International. After his time with Royal Caribbean International, Geoff served as a Business Development Manager with Carnival Cruise Line for 8 years. 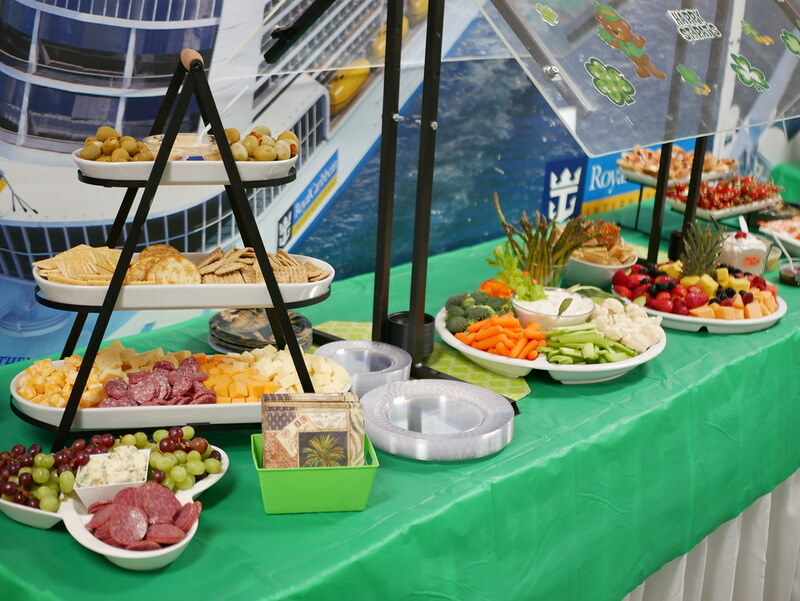 Geoff has played a significant role in increasing the host agency’s production with several key Preferred Suppliers including Mark Travel, Delta Vacations, and Carnival Cruise Line. Geoff has also helped strengthen the bond with many of the company’s top producing agents through his involvement with the Pinnacle and Basecamp programs. Beth comes to the KHM Travel Group team with over 18 years in the hospitality industry, including over 10 years with Marriot International. Beth was a key player in securing hotel group contracts and has trained all levels of hotel staff on developing excellent customer service and sales skills. 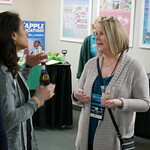 Her talents shine as she coordinates the planning our our live educational events and various other learning opportunities including FAM trips and Seminars at Sea. 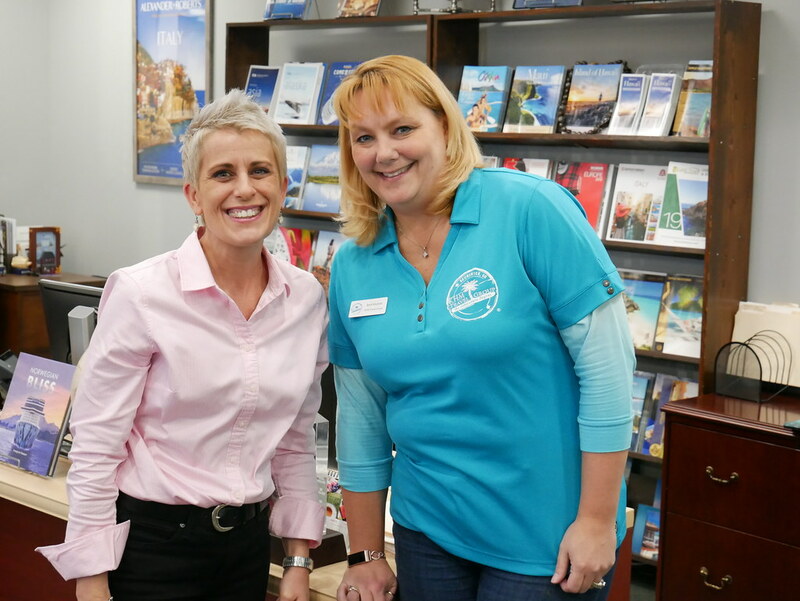 As an experienced travel agent of over 20 years, Pam serves as a great resource to both new and veteran travel agents, alike. As a member of the Agent Support team, she uses her knowledge and customer service skills to answer questions and assist agents one-on-one in all facets of their businesses including getting started, working with suppliers, and developing client relationships. Hannah’s positive approach and willingness to assist others has helped her build great relationships with our agents. Her favorite part of working in Commissions is having a part in getting agents paid for their hard work. 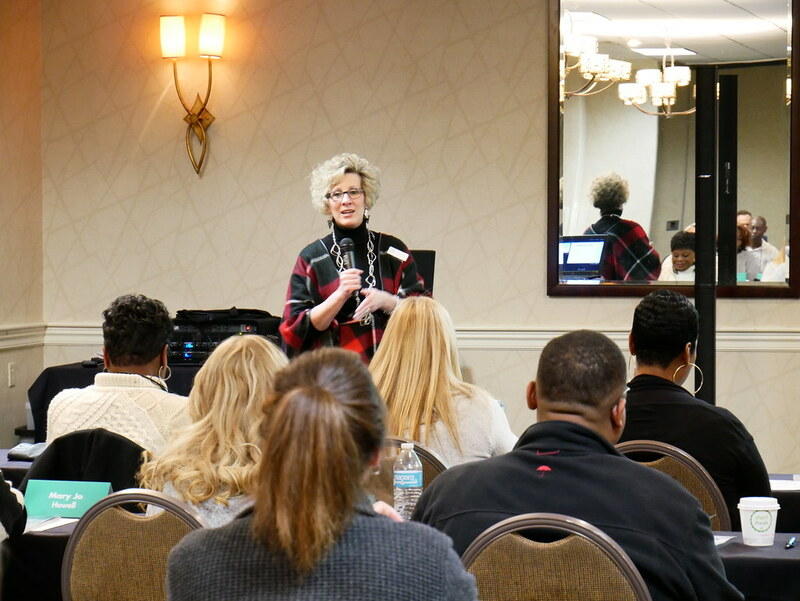 During our live educational events, Hannah's "Booking Workshop" and discussion of myTravelCRM is a highlight for many of our agent attendees. As one of our writers, Amanda creates engaging content for both current and prospective KHM Travel Agents. Her content can be found on KHM Travel's websites, blog, social media platforms, and email campaigns. Amanda is passionate about storytelling through social media and digital content, and loves sharing her knowledge to empower and educate travel agents. In addition to presenting at Boot Camp, Amanda also helps agents develop their online presence through one-on-one Coaching sessions. Dezaree began her career at KHM Travel Group in the Marketing Department in 2017 before moving into her role on the Education & Programs Team. With her sales background combined with the knowledge and skills gained at KHM Travel Group, she has quickly becoming our go-to resource for educating agents on ways to best communicate to clients. From developing our Latest Waves monthly client newsletter, to leading coaching sessions on marketing strategies, Dezaree dedicates her time going the extra mile to educate agents and is passionate about helping each agent reach success. Karen has been with KHM Travel Group since 2012, when she started with our Membership Team. She quickly moved over to our Agent Support Team, and developed a keen ability to help our agents and their clients through difficult situations with thoughtful solutions. In 2017, she formed our Compliance/Resolution team to continue to expand on this role. 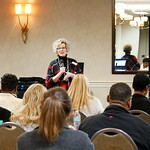 Her passion is educating agents on how to keep their businesses safe and compliant through Seller of Travel laws, proper client forms, and other best business practices. Craig started working with KHM Travel Group in 2013. With 41 years of business management and entrepreneurship experience, Craig is able to work with the other members of the Executive team on big picture ideas to promote leadership development and a positive company culture. Craig’s background includes such roles as Management Transition Director and Interim Director for several high profile hospitals, along with serving as a Risk Management/HR Specialist for small to midsize companies.